These zones cover more than 40 counties in rural, urban, and tribal areas. 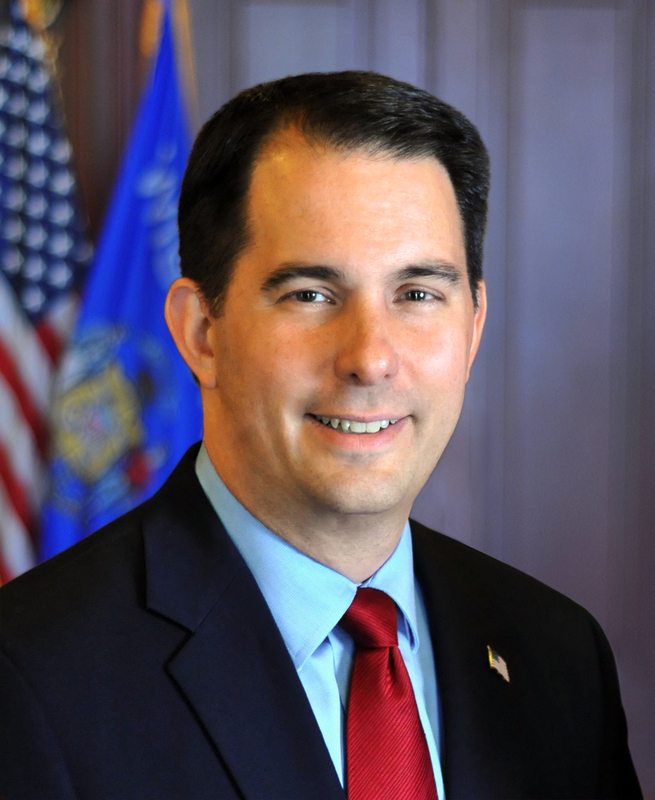 MADISON – U.S. Treasury Secretary Steven Mnuchin today approved Governor Walker’s 120 Economic Opportunity Zone (EOZ) designations for Wisconsin. These zones cover more than 40 counties in rural, urban, and tribal areas and present an opportunity for private, tax-free investment into areas of economic need, benefiting residents living in the zones and private investors. EOZs were created in the federal Tax Cuts and Jobs Act of 2017. The Economic Opportunity Zones Program is a federal community development tax incentive program which encourages businesses and community members to invest in designated Economic Opportunity Zones. These investments will help communities in designated areas develop, and the return on the investment will have reduced tax liability. These designations represent ten years of potential investment into these communities. Governor Walker submitted the maximum number of designations, 120, to the U.S. Department of Treasury. His designations were made based on recommendations from an interagency working group comprised of WHEDA, WEDC, DOA, and DCF; public comment; and an independent analysis conducted by a nationally respected consulting firm. Attached is a full list of designated Economic Opportunity Zones.